One of this blog’s key arguments is that the influence of environment and infrastructure has a large, and all too often ignored, impact on student learning. In the conversations we have on public education, we often talk as if teachers and students operate in some kind of a vacuum. Many fail to acknowledge what it feels like for a child to walk into a building each day in which high pitched sounds reverberate sharply off walls and floors, mold grows in the ceiling, harsh florescent lighting beams off bright surfaces, and the infrastructure is decaying. 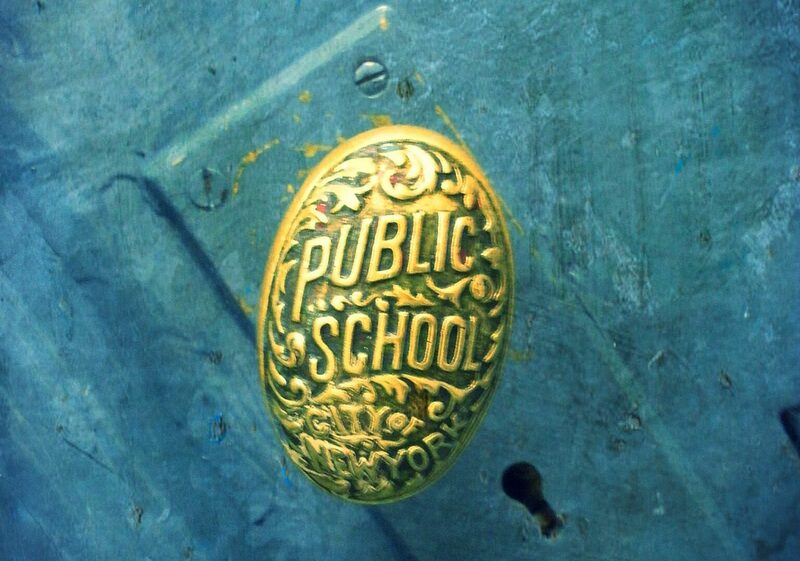 So it is heartening to see this report from The US Green Building Council drawing attention to the shameful state of public school infrastructure. Please help to build awareness of the need for investing in our school infrastructure and promote the report using#StateofOurSchools. 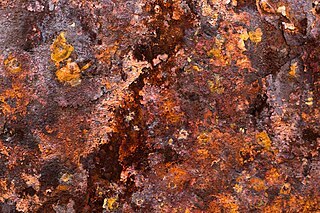 “Technological advances and cultural change can do only so much to fight rust. . . . We can greatly slow corrosion, but we cannot stop it outright. Exposed iron and steel naturally revert to their lowest energy states by giving up their electrons to oxygen and water. The process is formally known as oxidation. Informally, it’s called rusting. By any name, it’s inevitable. “We’re fighting the second law of thermodynamics,” Dunmire likes to say.